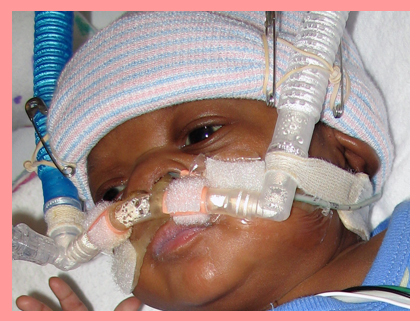 The Neonatal Intensive Care Unit (NICU) became our second home in January 2007. Our son Jordan Aman, who was born on January 12th, had arrived early with serious respiratory issues. Our NICU experience was very traumatic to say the least. The machines, the tests, the surgeries, the medical terms we couldn't seem to understand, the mounting medical bills, all coupled with the doctors constantly reminding us that Jordan would be developmentally delayed were all very intimidating. At times we couldn't sleep nor could we eat, yet somehow were expected to "hold it all togetherâ€� and be mindful of Jordan's 7 year old sibling at home. Unfortunately, 5 Â½ months later our little hero's life slipped away on June 30, 2007. His short life spoke volumes and has ignited the passion to help others through their NICU experience. Scholarships for NICU survivors attending their first year in college. Together we can show them that we care.